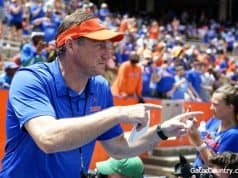 On Friday, the Florida Gators coaching staff hosted several prospects on campus for unofficial visits as the prospects were in the state for a 7-on-7 tournament on Saturday. Outside linebacker Sav’ell Smalls (6-3, 230, Burien, WA. 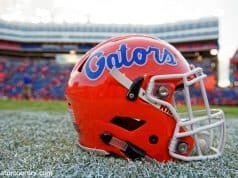 Kennedy Catholic) was one of those on campus and he got to talk to two of Florida’s recruiting staff members. Smalls didn’t get to spend a whole lot of time on campus but he enjoys his talks with the Gators coaching staff. 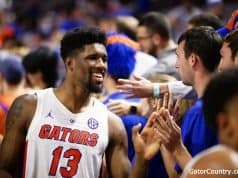 The Gators on Friday had a message for Smalls about what he could do if he came to Florida for college. Head coach Dan Mullen is one of the coaches talking to Smalls on a daily basis and he has been explaining what a degree from Florida means. 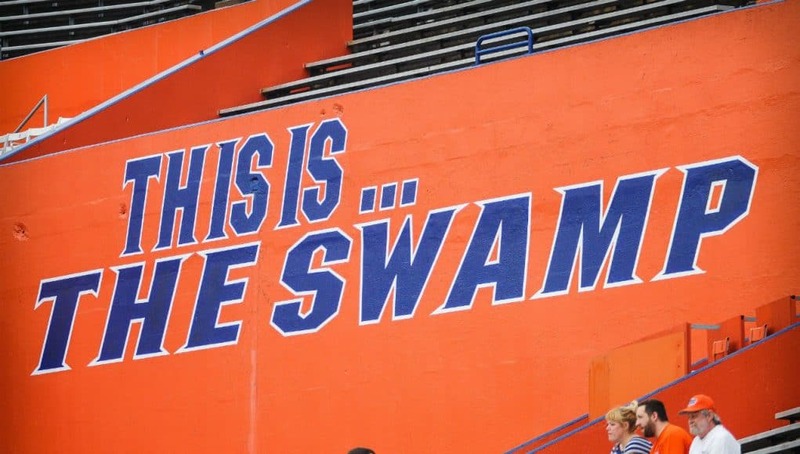 Just about every top school in America has offered Smalls and he doesn’t plan to announce a decision until February but he says Florida is a school that he likes.